The multiple-Emmy-award-winning classic BATMAN: THE ANIMATED SERIES influenced a generation of Batman stories. 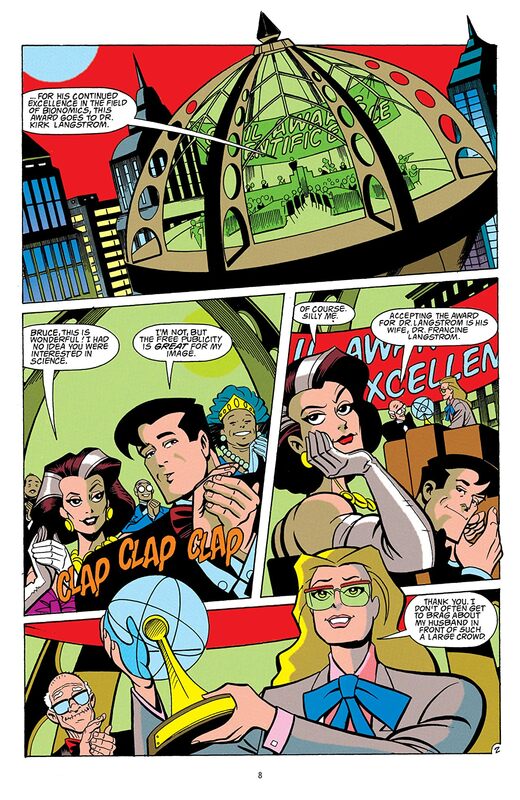 Now, experience the comics featuring your favorite characters from the show! 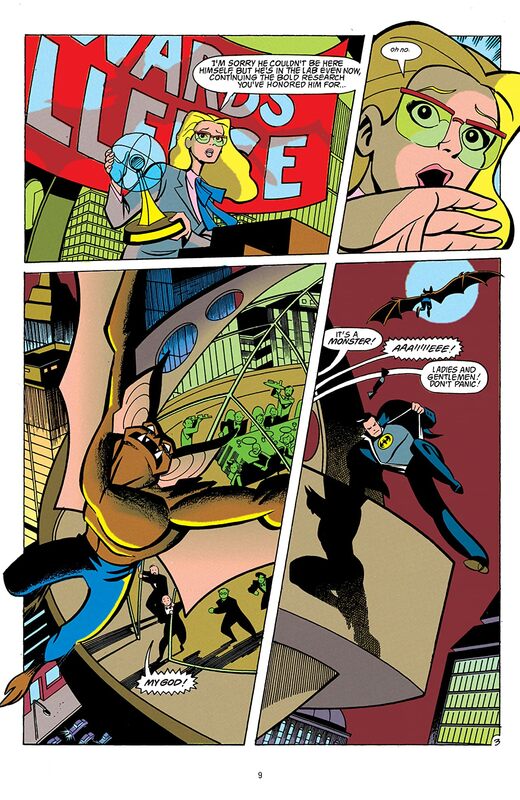 Witness the first time Barbara Gordon suits up as Batgirl! 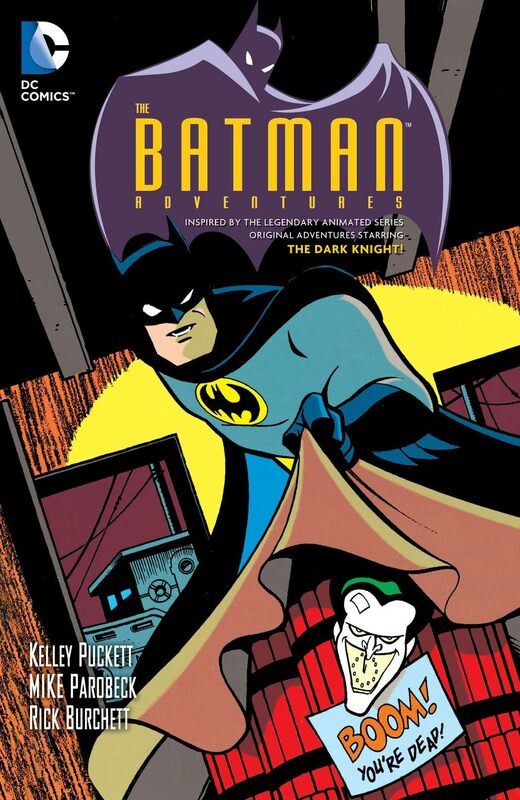 Cower at the Joker’s calamitous comic book caper! 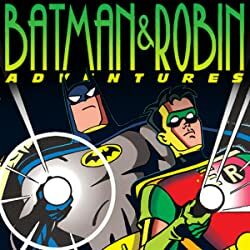 Thrill as Batman attempts to save the world itself from Ra’s al Ghul...and to save his heart from al Ghul’s daughter, Talia. 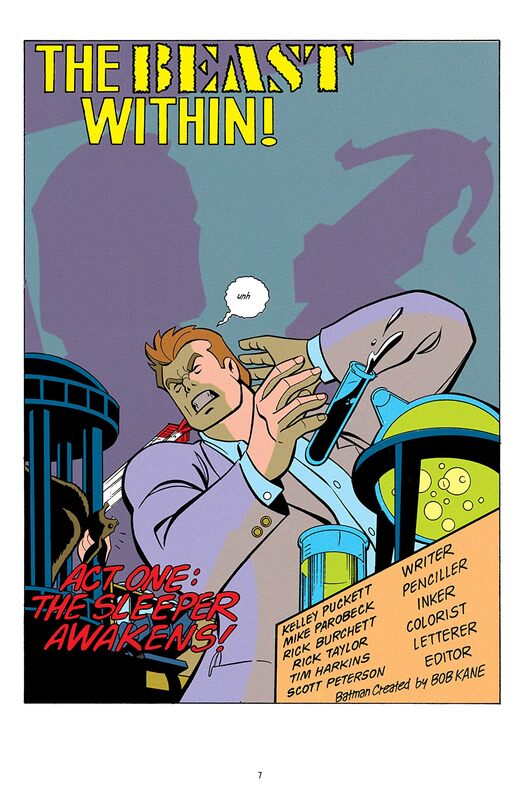 Find out what happens when Robin has to defend Gotham on his own from the Ventriloquist’s crime wave! 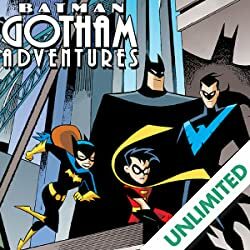 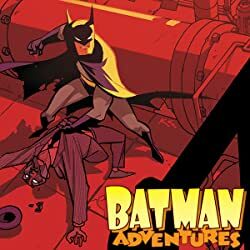 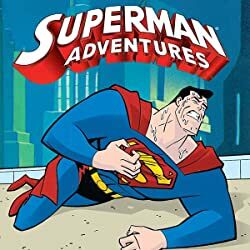 BATMAN ADVENTURES VOL. 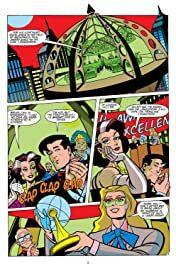 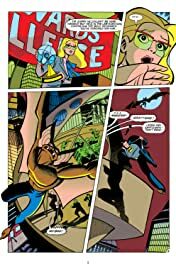 2 collects issues #11-20 and includes classic stories from writer Kelley Puckett (BATMAN: NO MAN’S LAND, BATGIRL) and artist Mike Parobeck (SUPERMAN ADVENTURES) that will take you back to the greatest animated series of all time!